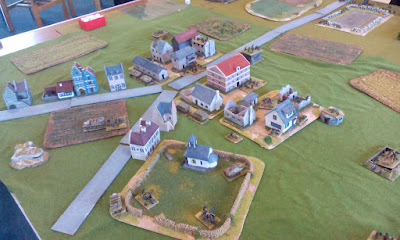 Two seperate tables for the initial scenarios moving onto a larger table later on. 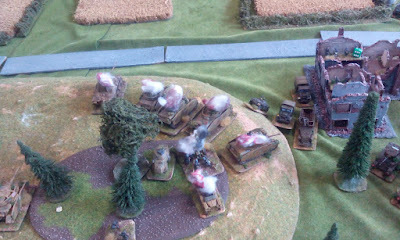 One, as shown above, is the Para drop. 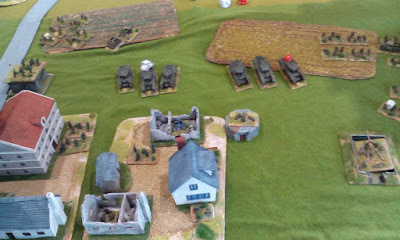 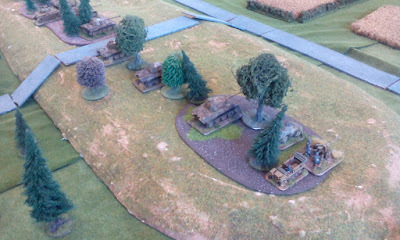 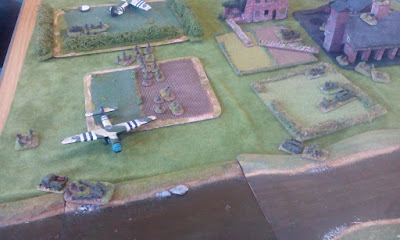 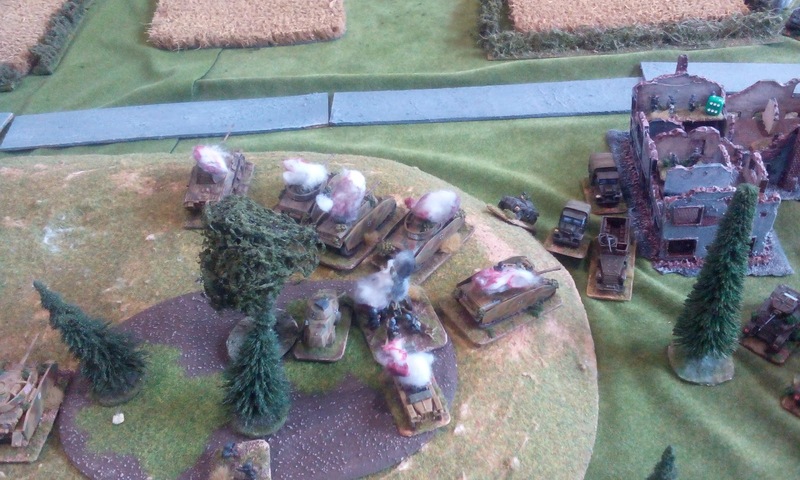 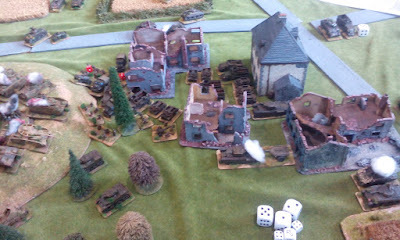 The second is a German defence of a village with a critical road junction.